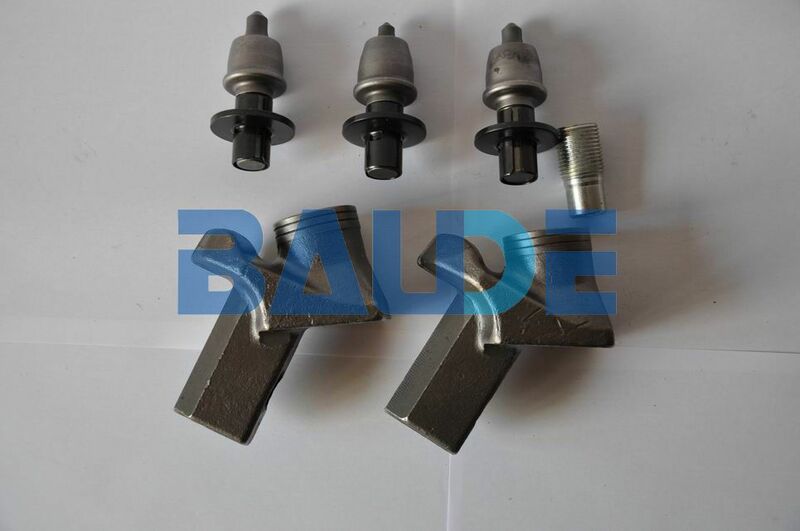 Carbide road milling bits and stabilizer tools for the road milling machine and road profiler machine and stabilizer machine. Quality road milling bit make your service better. Kennametal Model: Rz05, Rz07, Rz08, Rz19, Rz20, Rz16, Rz24, Rz25, RP01, RP11, RP15, RP16, RP30, RP18, RP24, RP25, RP27, RP28, RP21, RP22, Rpm18, c3kbf, RS12,RS19,RS14, RS16, RS18, c10amc, c10HD, c10, c10h, QC100, QC110b, QC110HD, QC110h, sr01, sr02, sr03, sr04, sm01, sm02, sm03, sm04, sm06, sm07, c87rl, c87hds, cm10am/LG, C87e, cm41, cm42, cmb4, cm61, cmb6, cm63, cmb6l, CH31sr, ar350t.